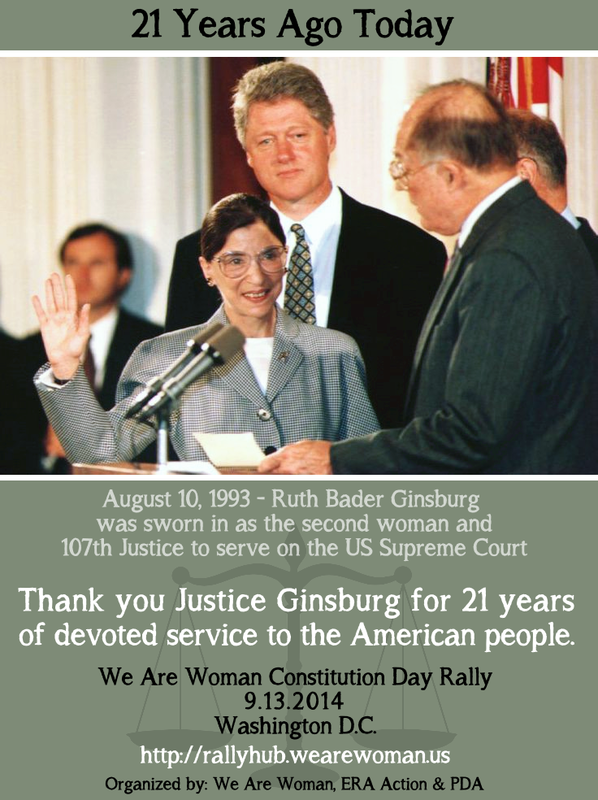 Thank you Justice Ginsburg for 21 years of looking out for us! Ruth Bader Ginsburg was nominated by President Jimmy Carter to the United States Court of Appeal for the District of Columbia. She was sworn in on June 30, 1980, and served for thirteen years.